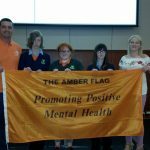 The Wellbeing committee achieved the amber flag by promoting mental health and well-being throughout the school year. 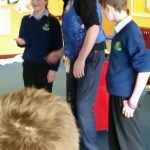 They had to set and achieve 3 goals. 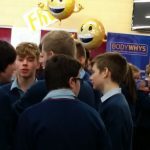 A wellness wall was created providing inspirational quotes and useful websites. 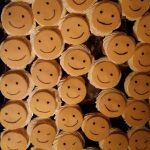 The little things poster campaign was run throughout the year. 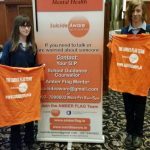 On Monday January 16th 2017, Scoil Ruain hosted their first Mental Health Awareness Day. 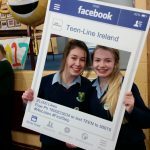 The aim was to introduce our school community to talking about our mental health, to discover ways of minding our mental health and to make students aware of the services available.The day began with a touching and informative talk from Teenline for both junior and senior students. 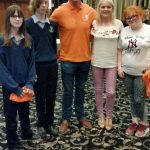 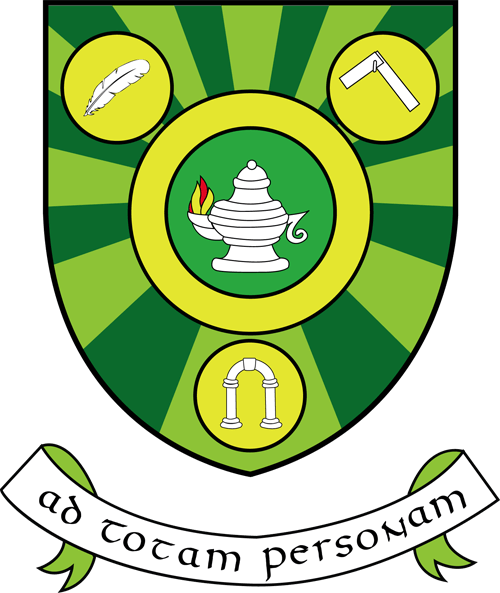 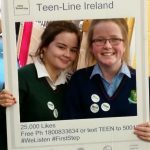 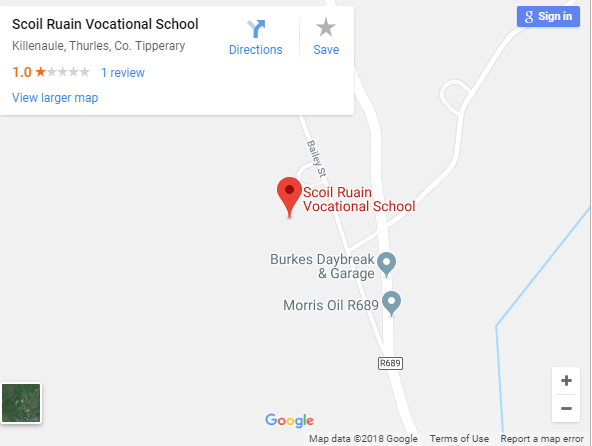 The assembly area was then set up with stands from various organisations such as Teenline, Tipperary Sports Partnership, Youthwork Ireland – Tipperary, Bodywhys and Barnardos. 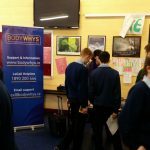 Students enjoyed a cupcake while chatting to the professionals and gathering useful information. 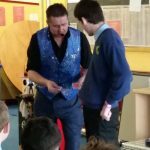 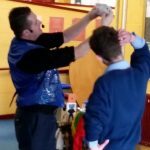 In the afternoon the magician ‘Magic Carl’ entertained the first and second years with a lively one hour show. 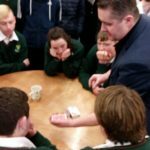 This was followed by some amazing close up magic for our LCA students, the Students Council and the Mental Health Awareness Committee. 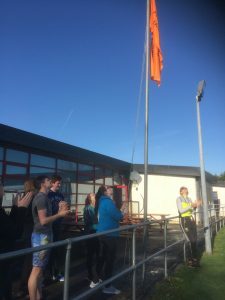 Feedback from students has been very positive and it was a very successful first step in our aim to promote positive Mental Health and Wellbeing among our students.